Wang, Shan. 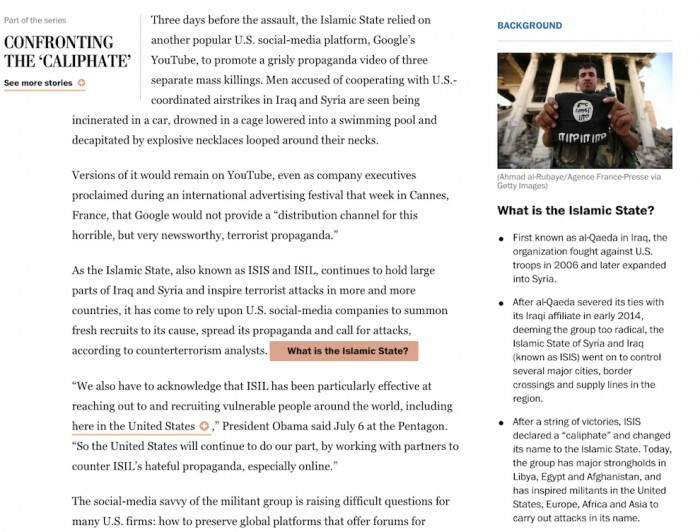 "Context is built into a story in The Washington Post’s experimental “Knowledge Map”." Nieman Journalism Lab. Nieman Foundation for Journalism at Harvard, 16 Jul. 2015. Web. 23 Apr. 2019. Wang, Shan. 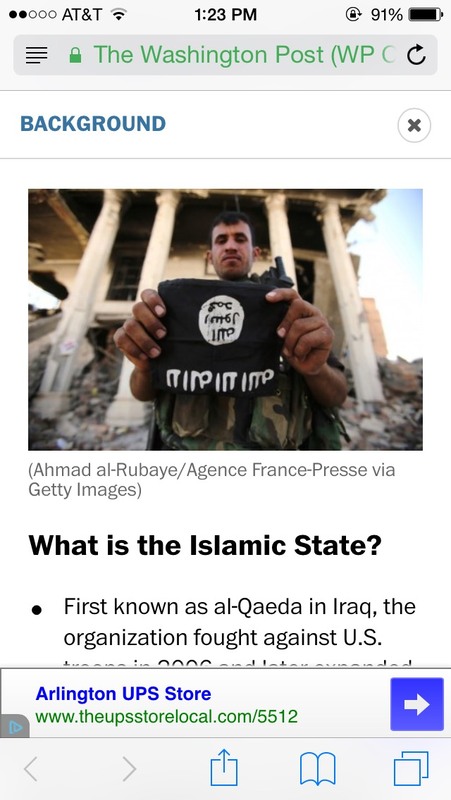 "Context is built into a story in The Washington Post’s experimental “Knowledge Map”." Nieman Journalism Lab. Last modified July 16, 2015. Accessed April 23, 2019. https://www.niemanlab.org/2015/07/context-is-built-into-a-story-in-the-washington-posts-experimental-knowledge-map/.